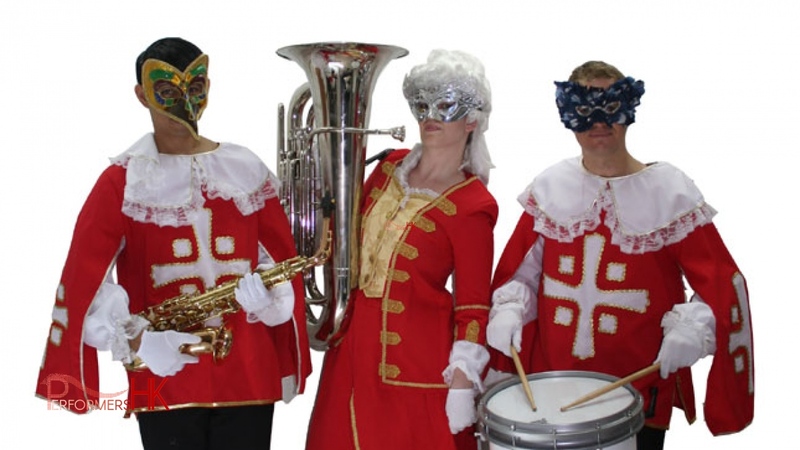 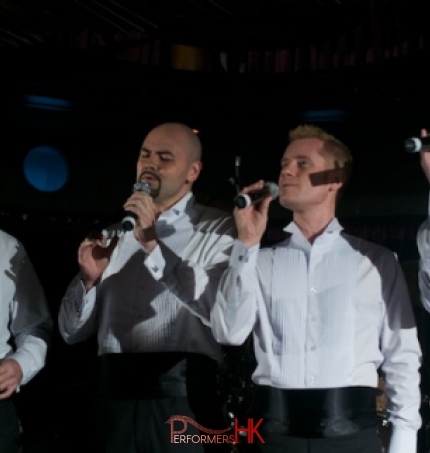 The Grooves in their classy venetian vests. 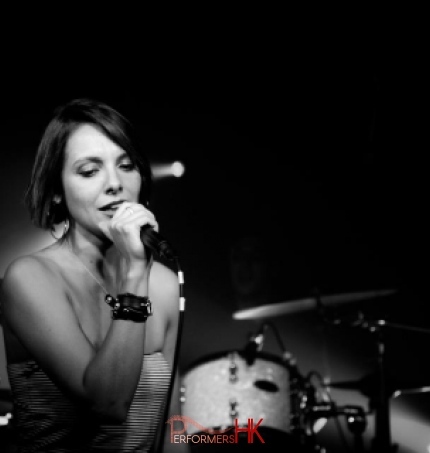 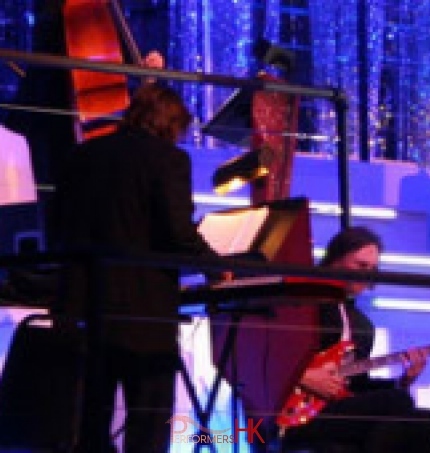 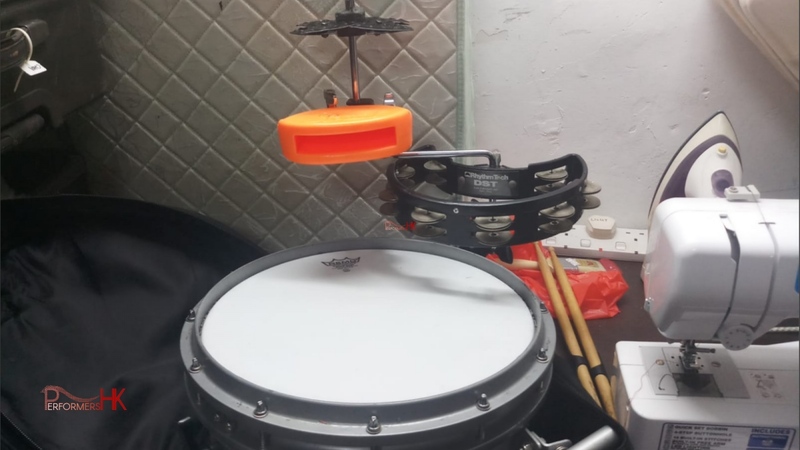 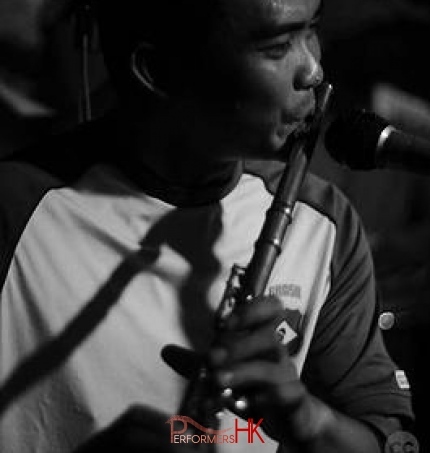 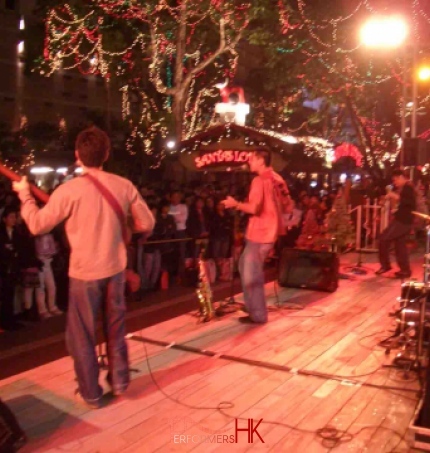 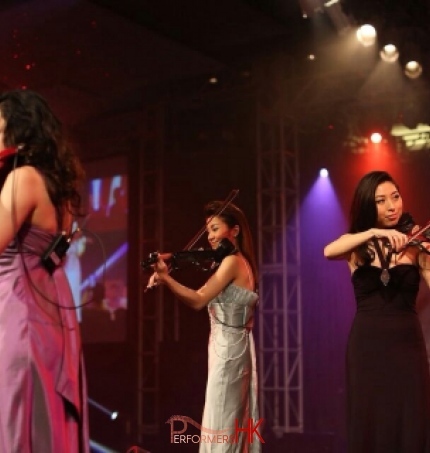 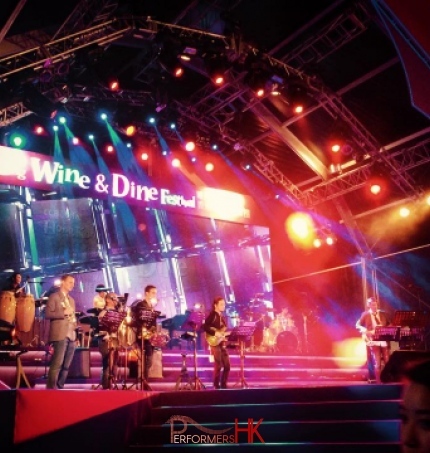 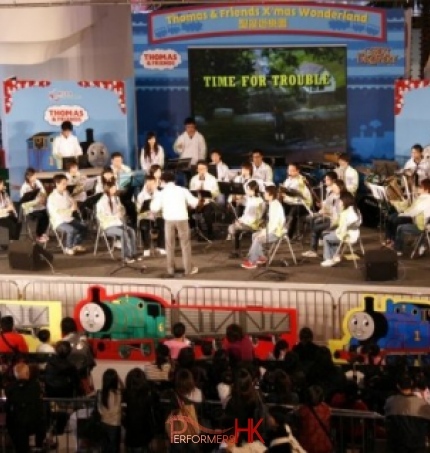 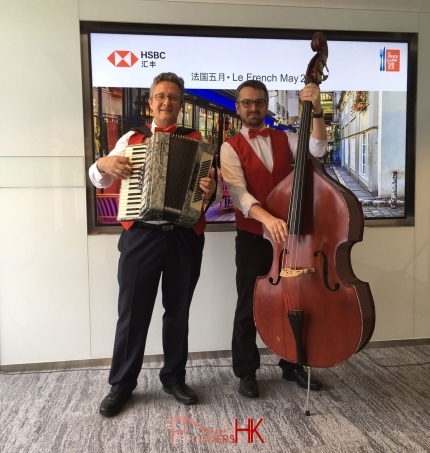 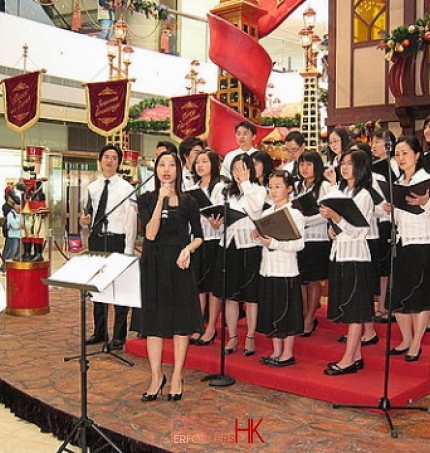 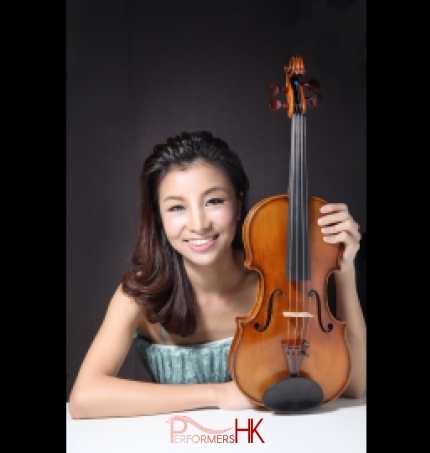 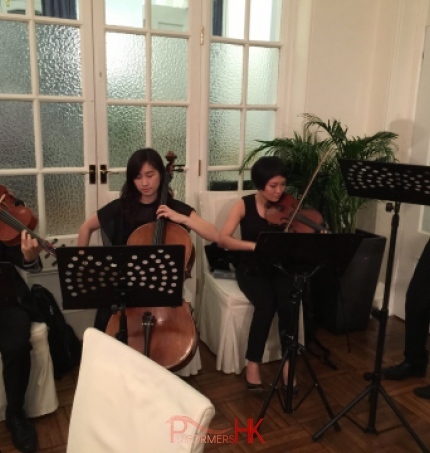 Performing on the Hong Kong Xmas trio. 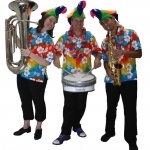 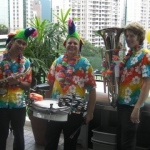 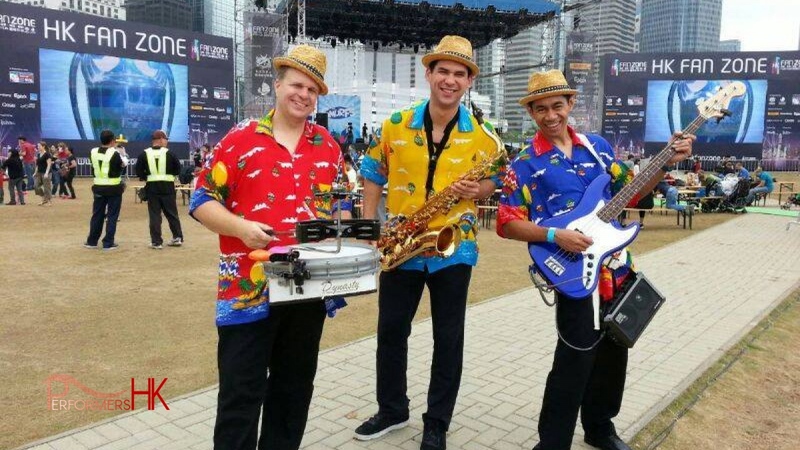 The Grooves wearing colorful Hawaiian Aloha shirts. 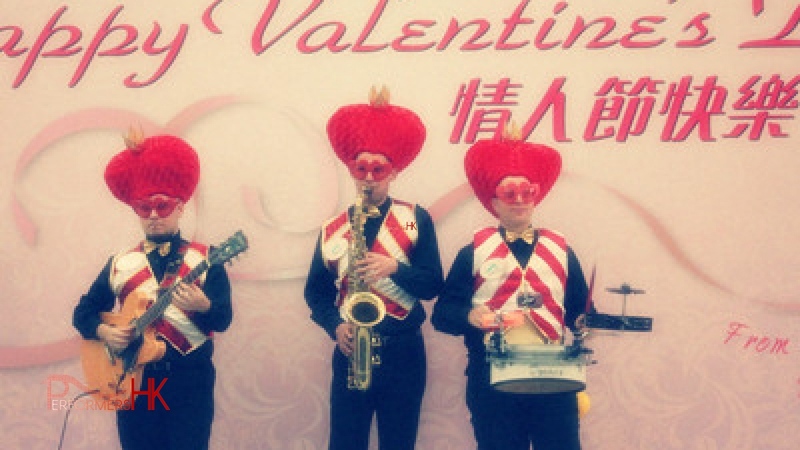 The Grooves giving Victorian vibes. 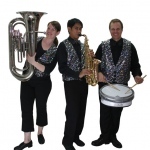 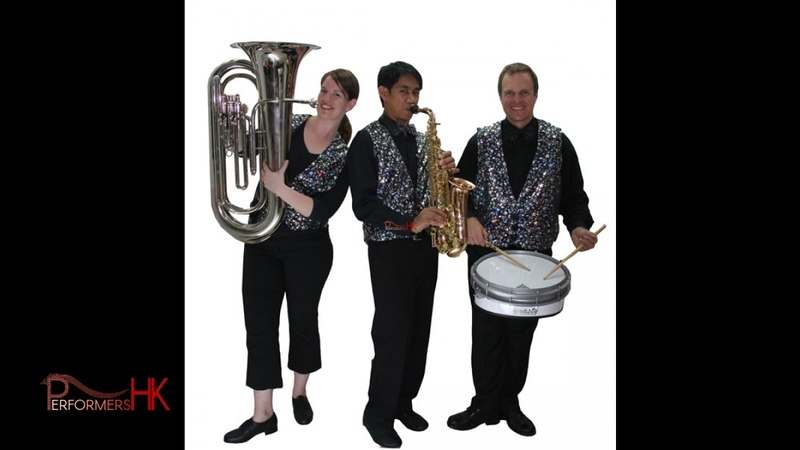 The Grooves in star sparkle vests. 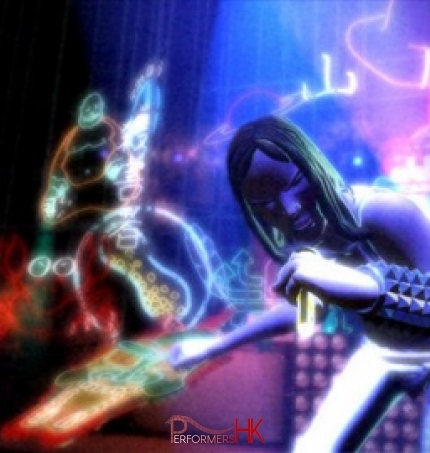 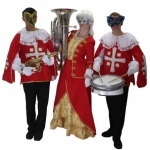 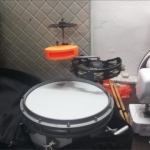 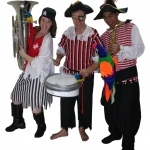 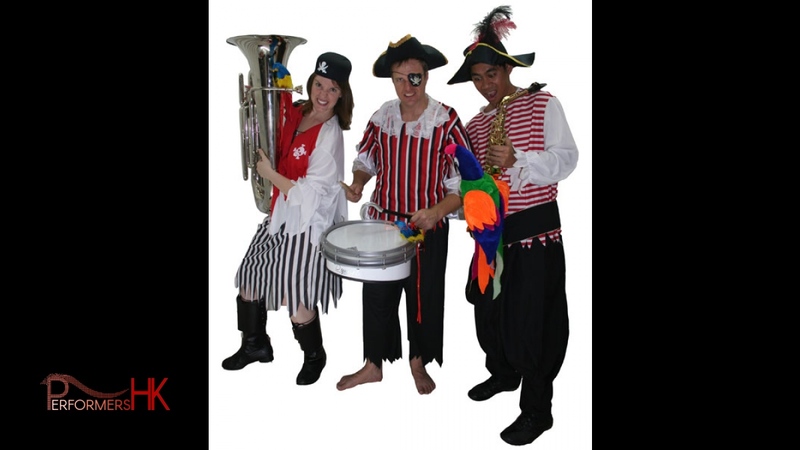 The Grooves in Pirate costumes. 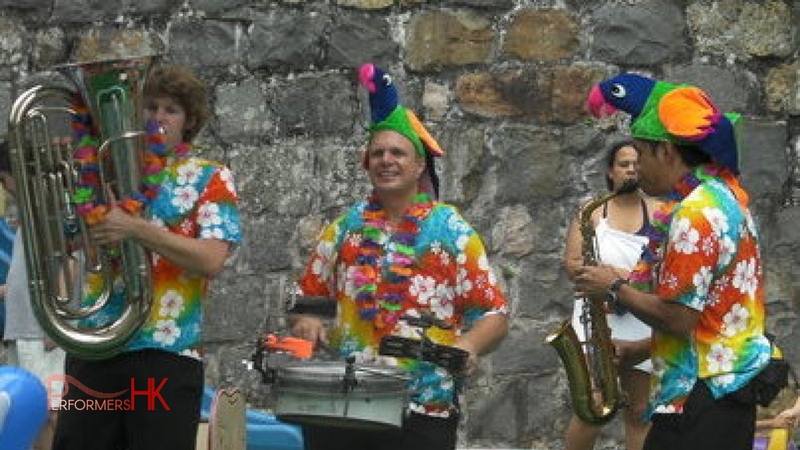 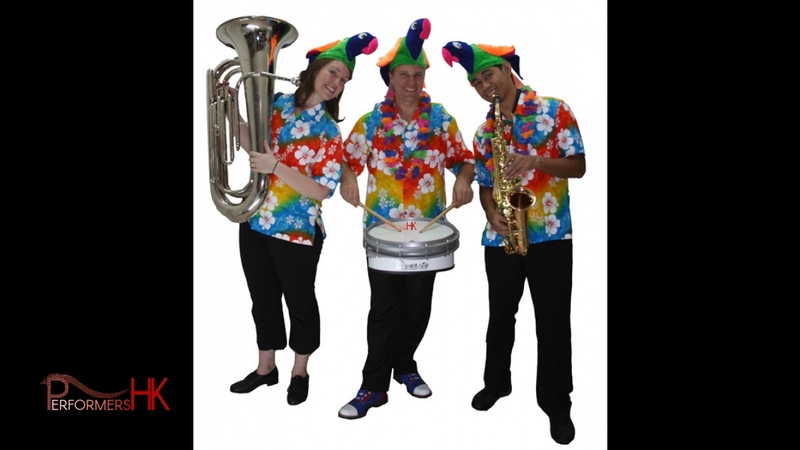 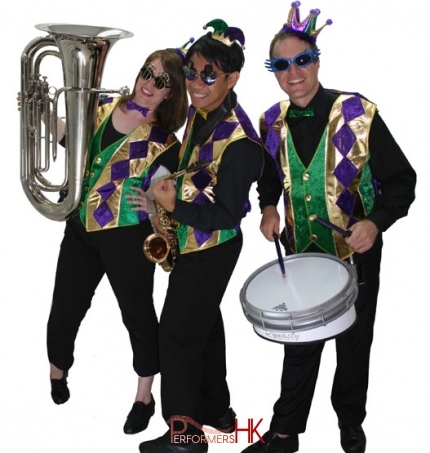 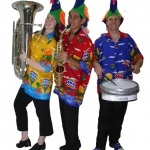 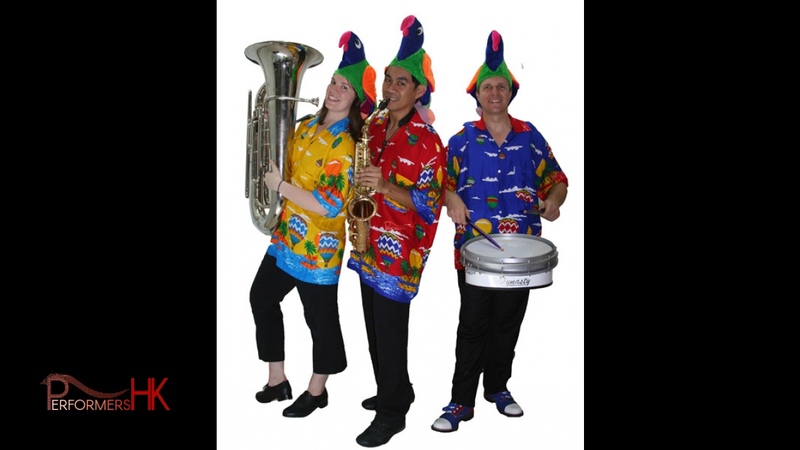 Hawaiin Costumes on our musicians. 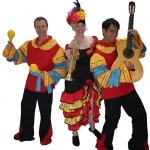 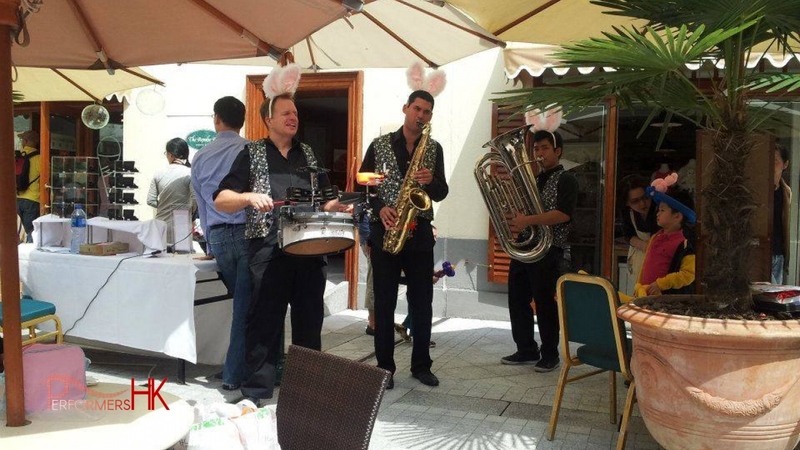 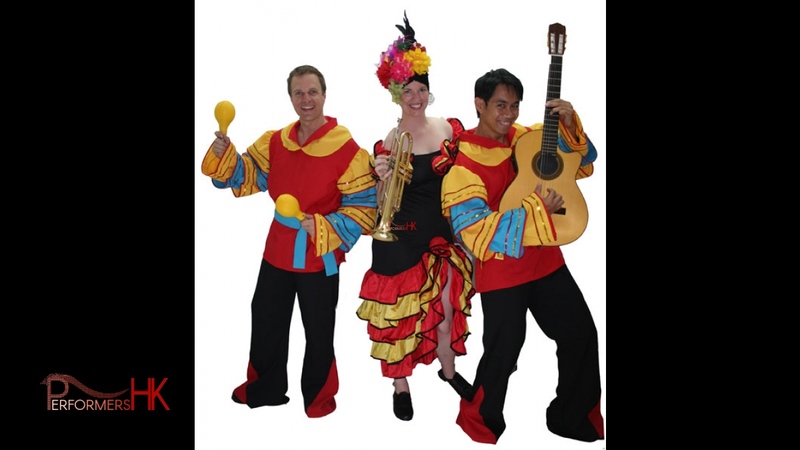 The Grooves in their fun Spanish costumes. 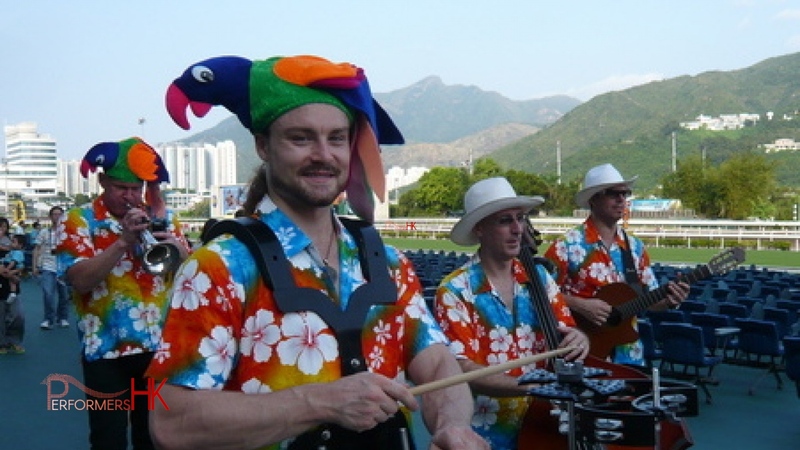 Band parade at the Hong Kong Jockey Club. 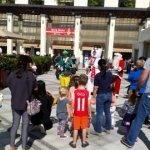 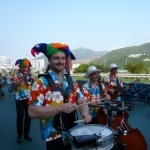 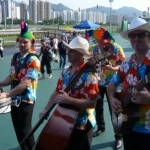 Roving around entertaining crowds at the Hong Kong Jockey Club. 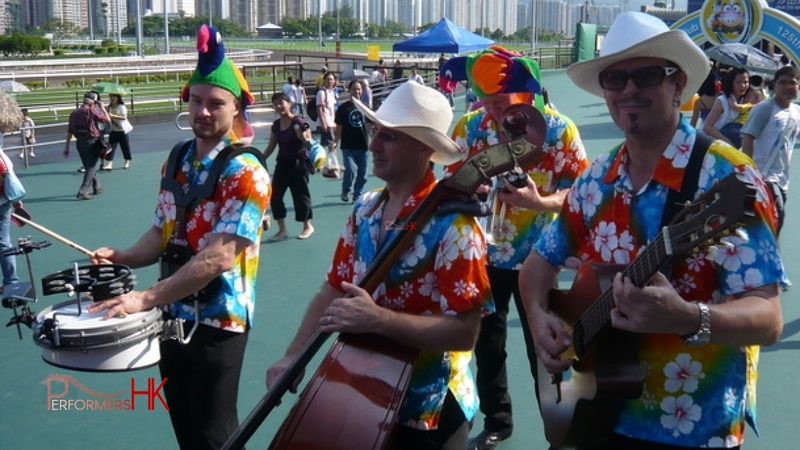 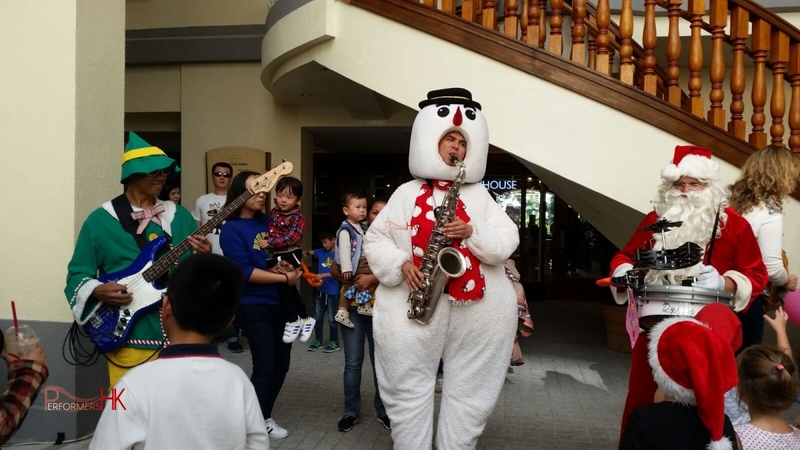 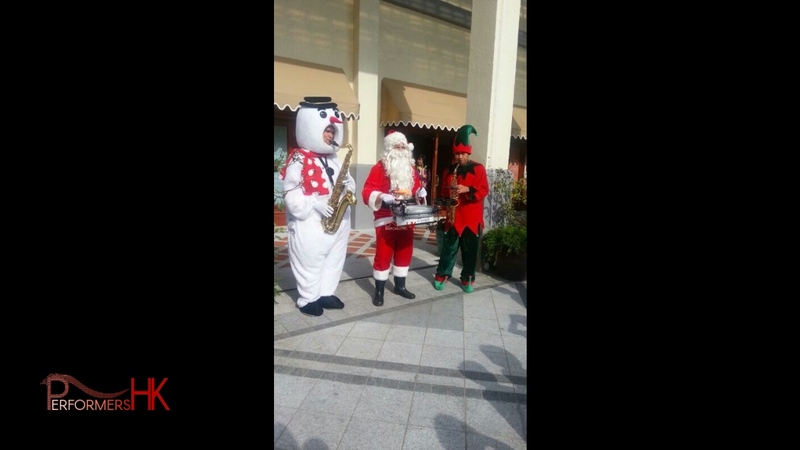 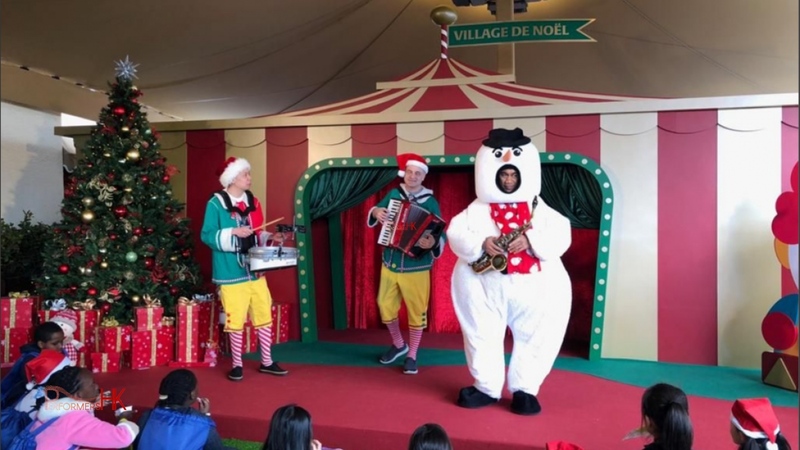 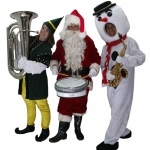 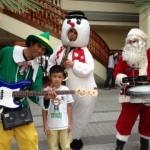 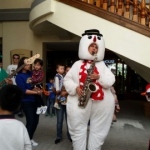 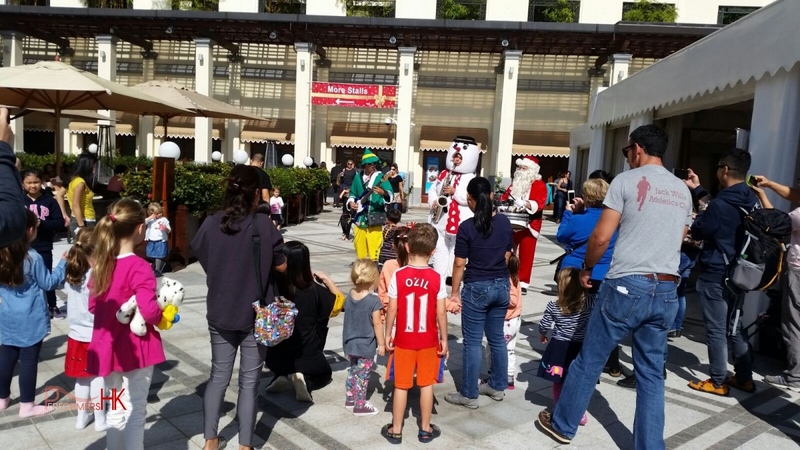 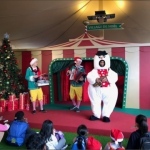 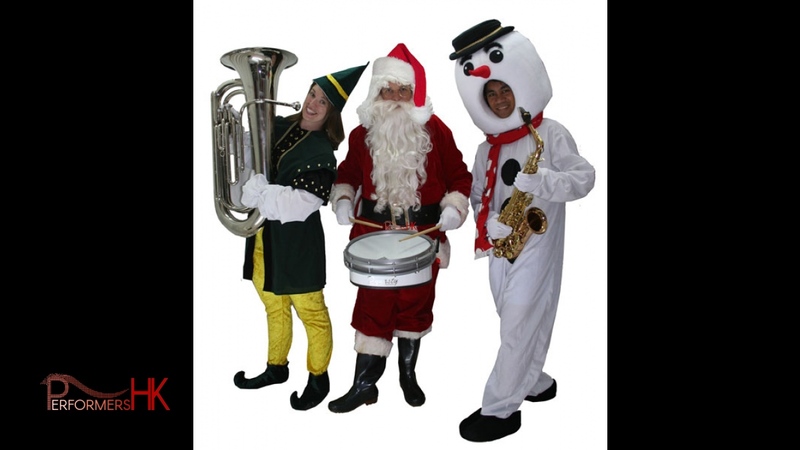 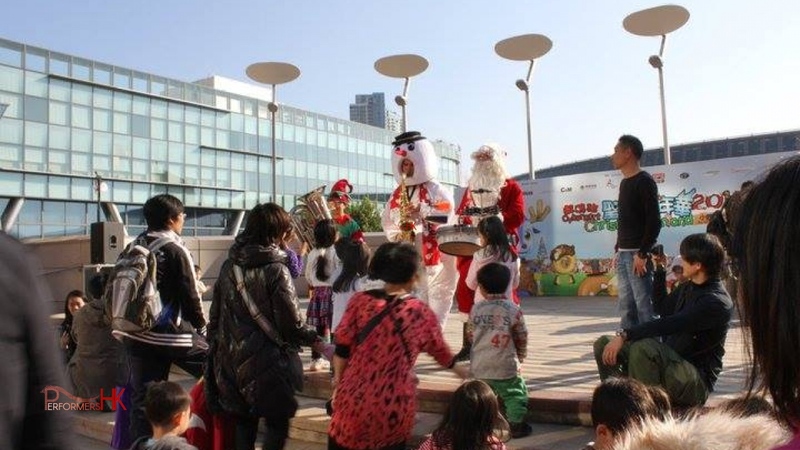 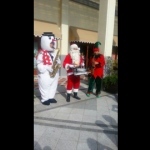 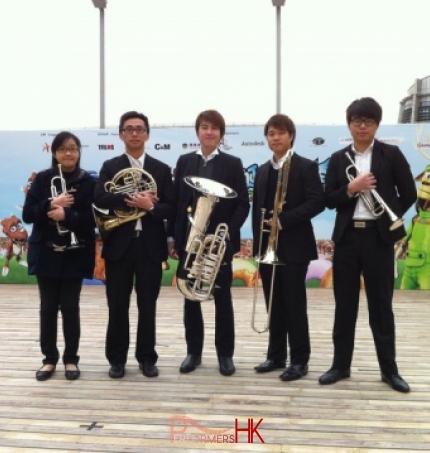 Performing in their Xmas attire at the Repulse Bay fair. 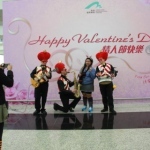 Showing the love for valentines day at HKIA. 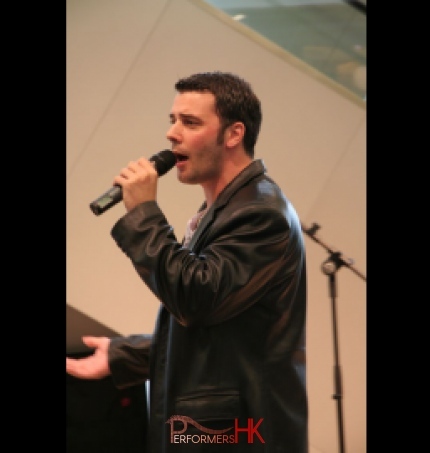 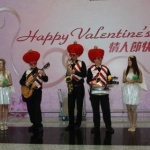 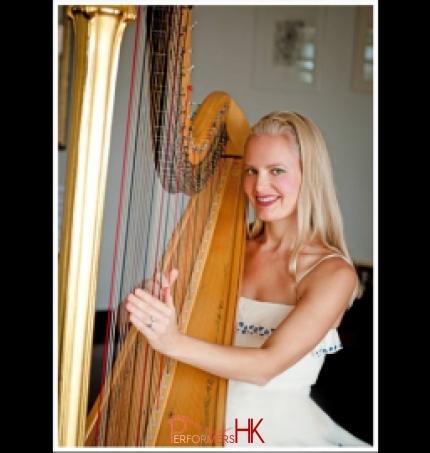 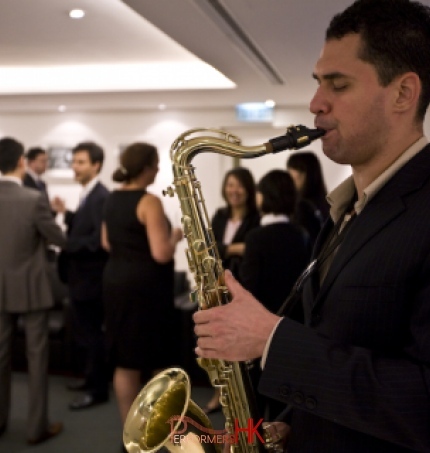 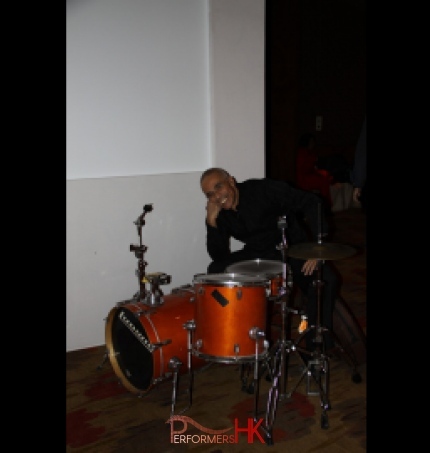 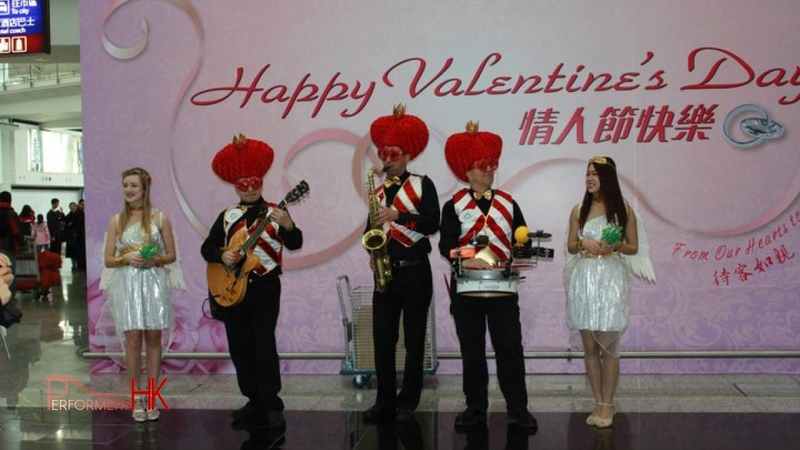 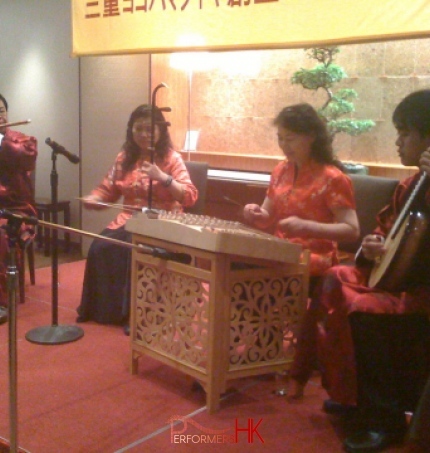 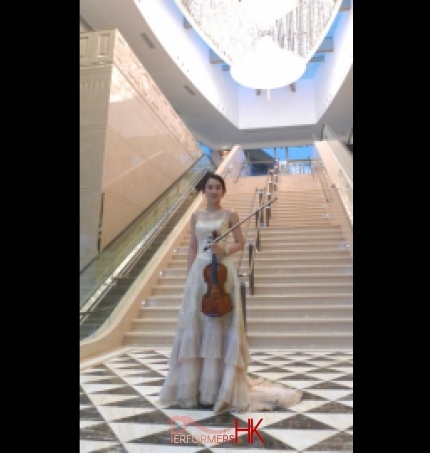 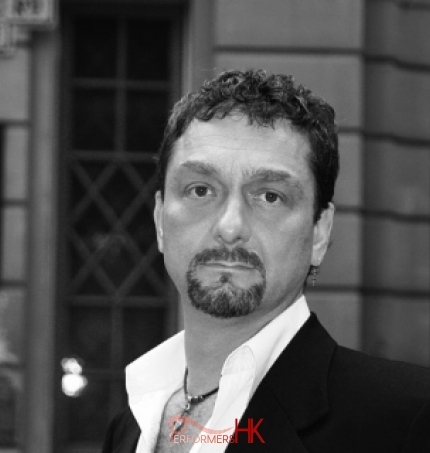 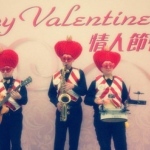 Performing at the HKIA for a valentine themed event. 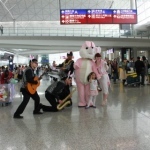 Entertaining patron at the Hong Kong airport. 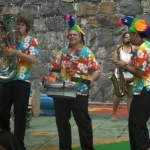 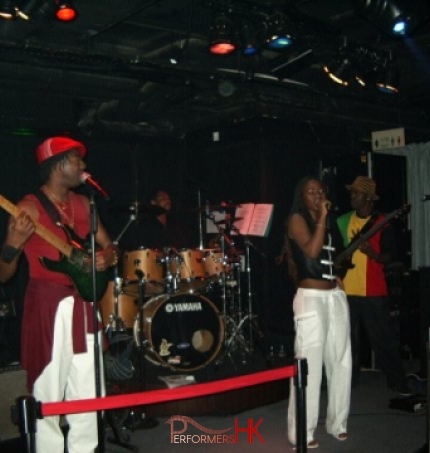 The Grooves having fun while performing! 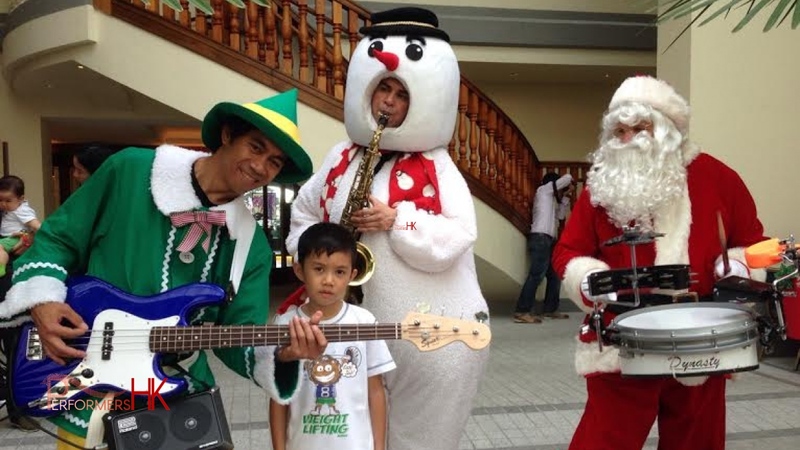 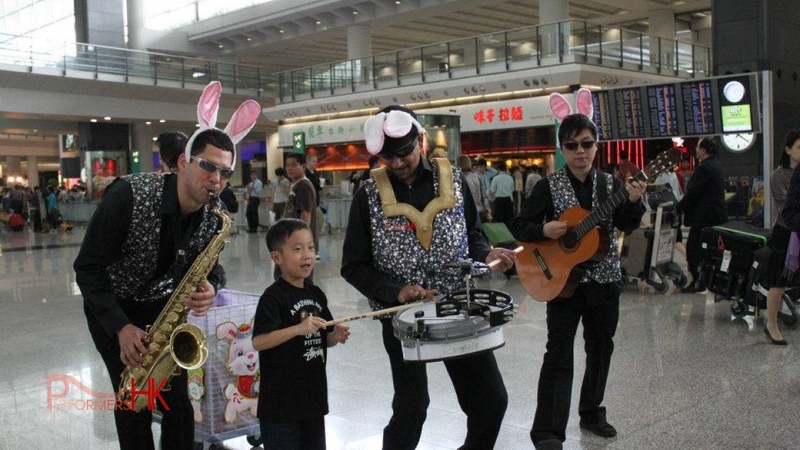 Even children love the Grooves! 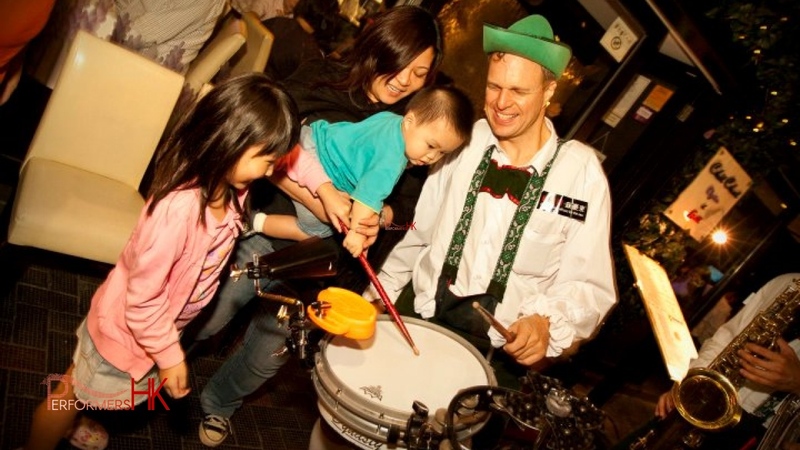 The Grooves having fun teaching children how to play the drum. 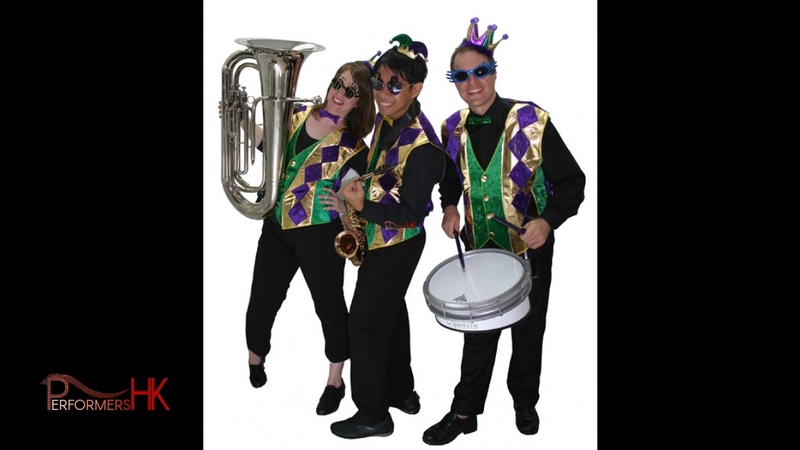 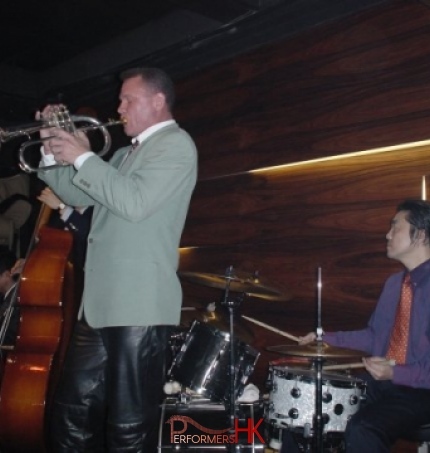 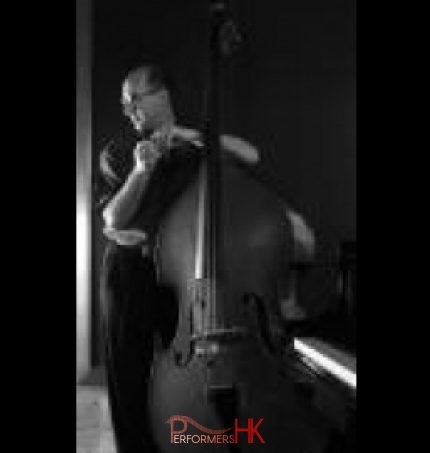 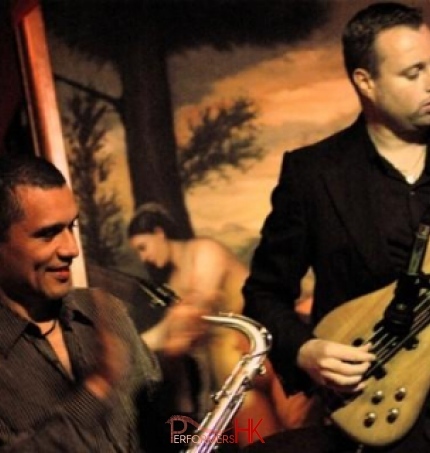 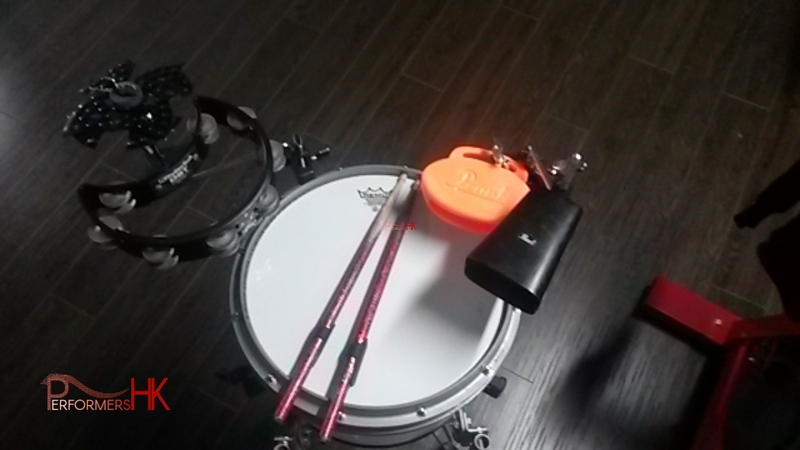 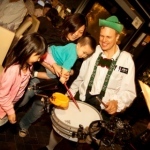 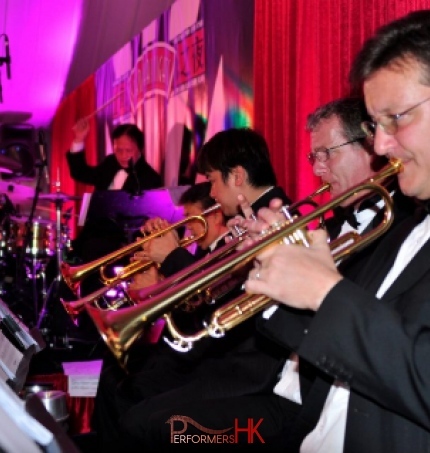 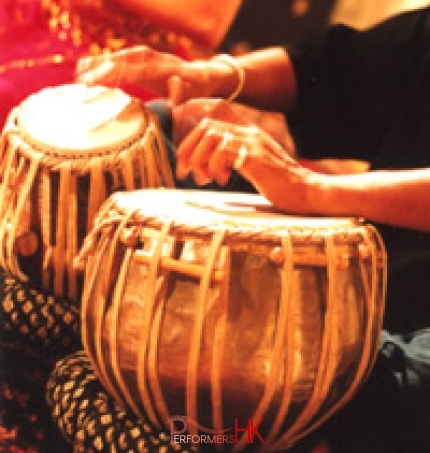 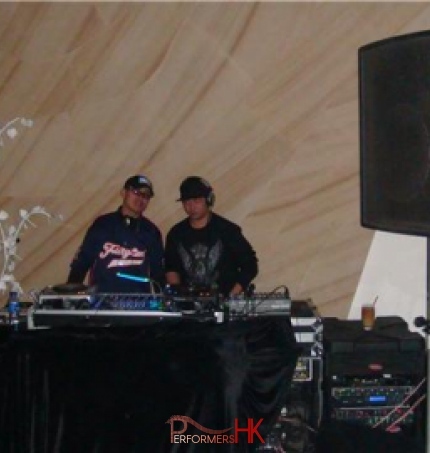 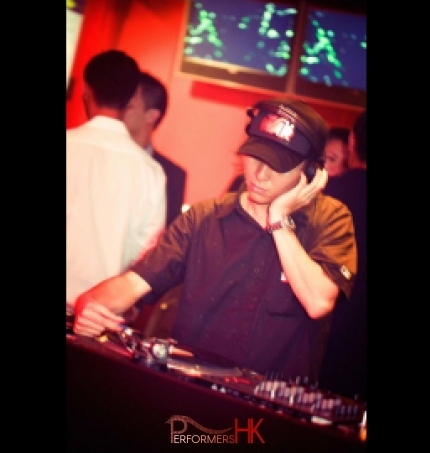 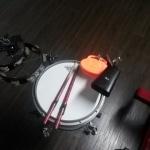 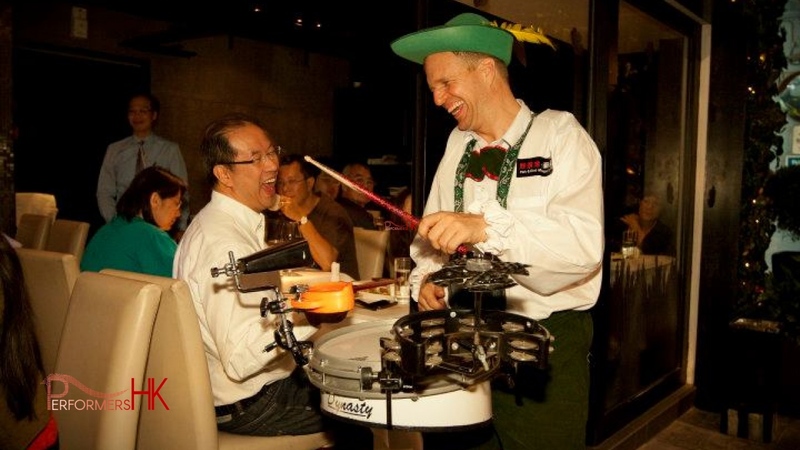 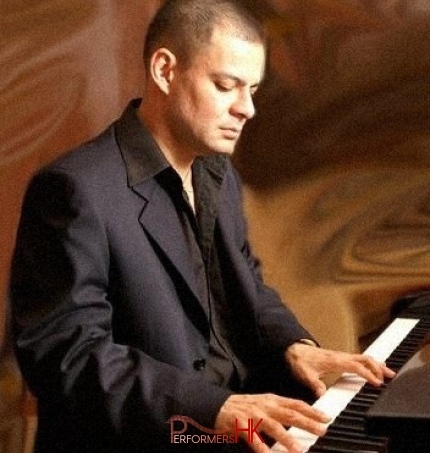 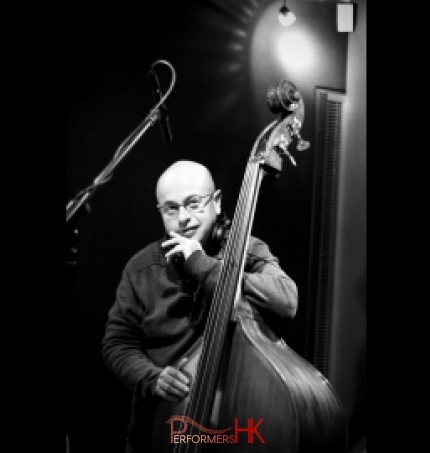 Guests always have a great time when the Grooves are around! 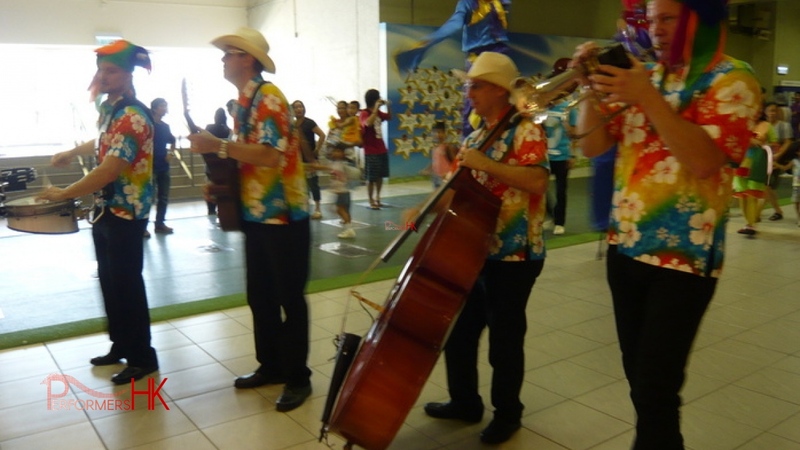 The Grooves entertaining guests as they enjoy their meals. 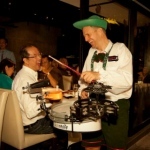 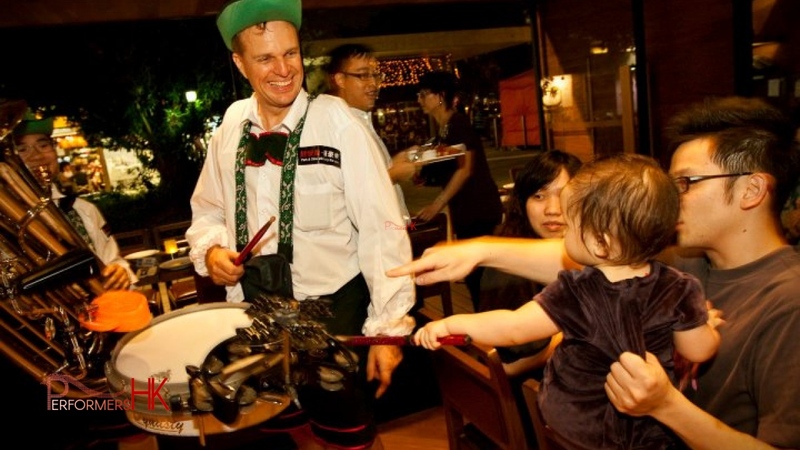 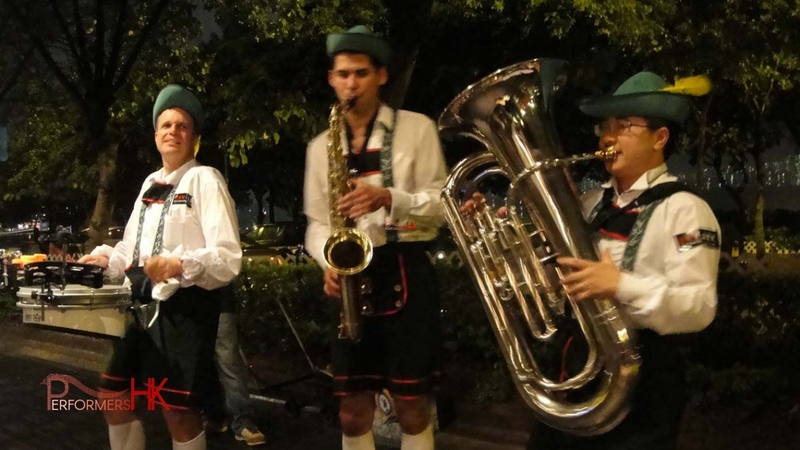 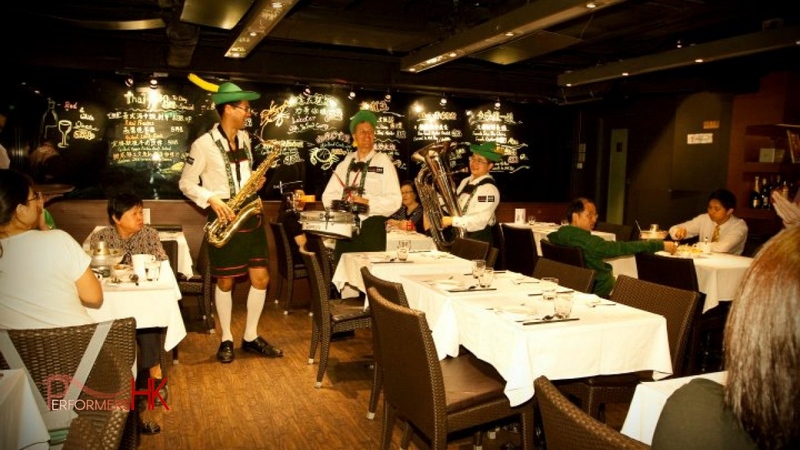 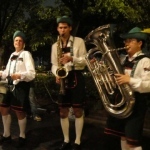 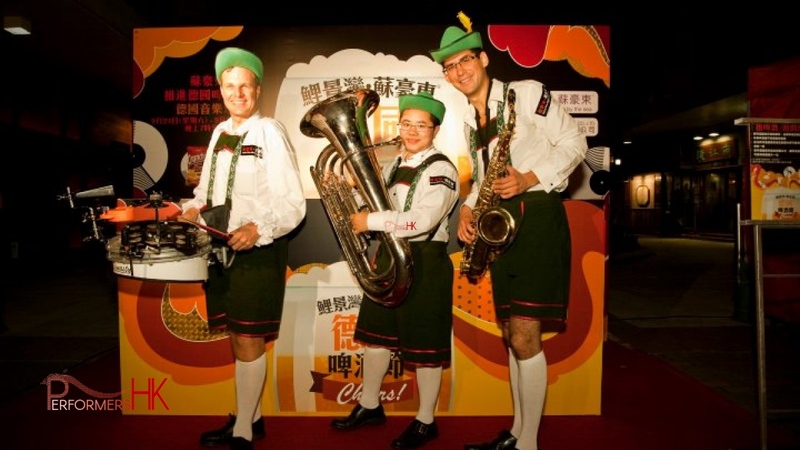 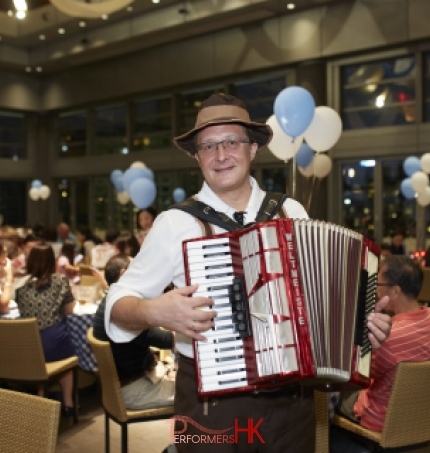 Grabbing the attenttion of passbys at a German themes corporate events at Grand Promenade Hong Kong. 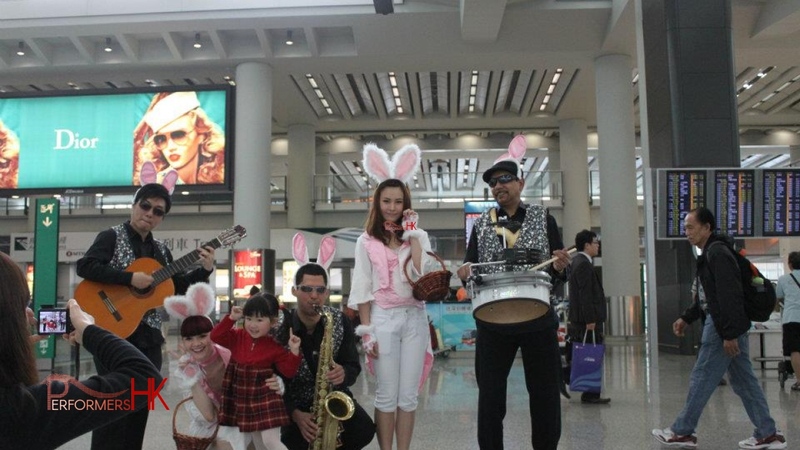 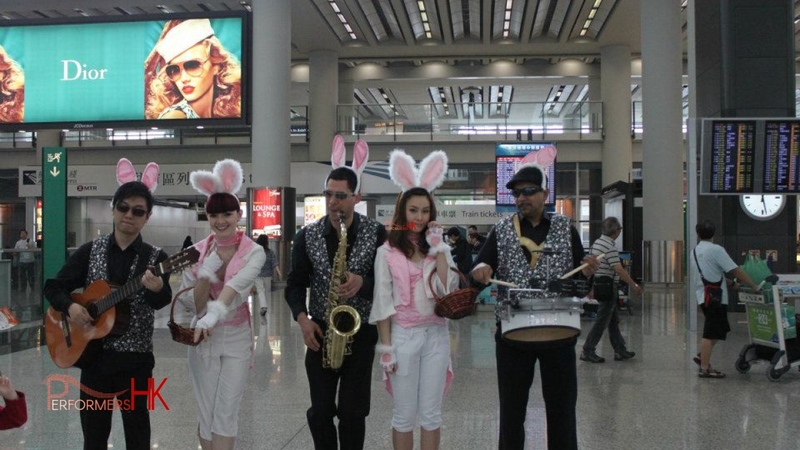 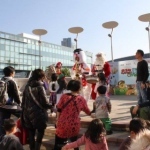 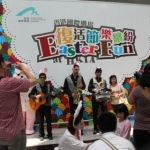 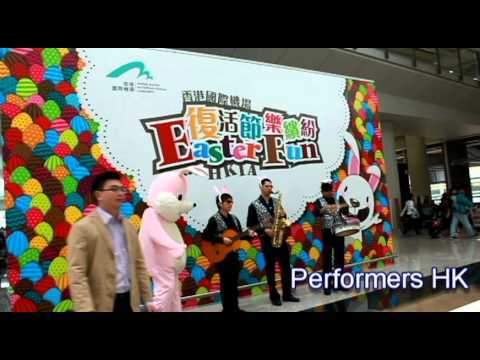 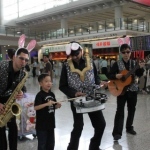 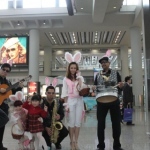 Easter parade at the Hong Kong airport , with Grooves, bunny girl and bunny mascot. 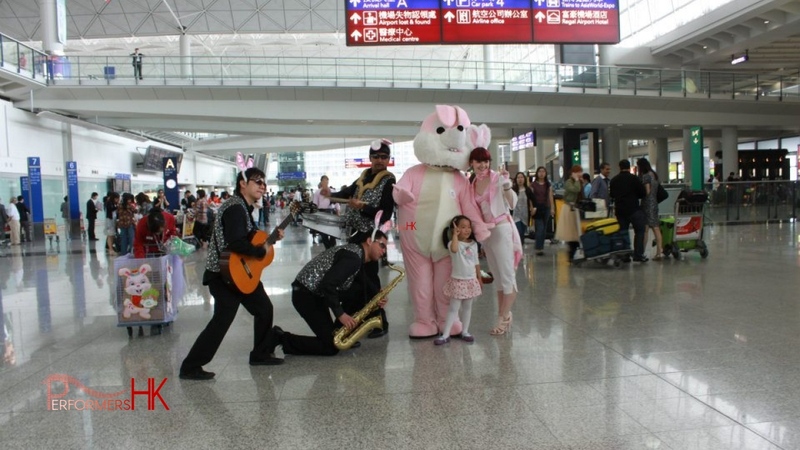 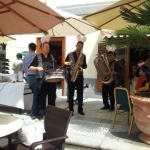 Easter Grooves with the Eater bunny at the Hong Kong airport. 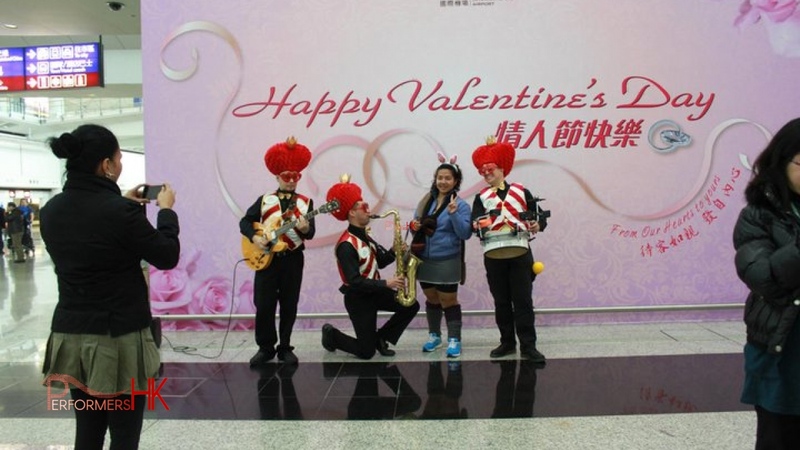 Valentine Grooves performing loves songs at the Hong Kong airport terminal. 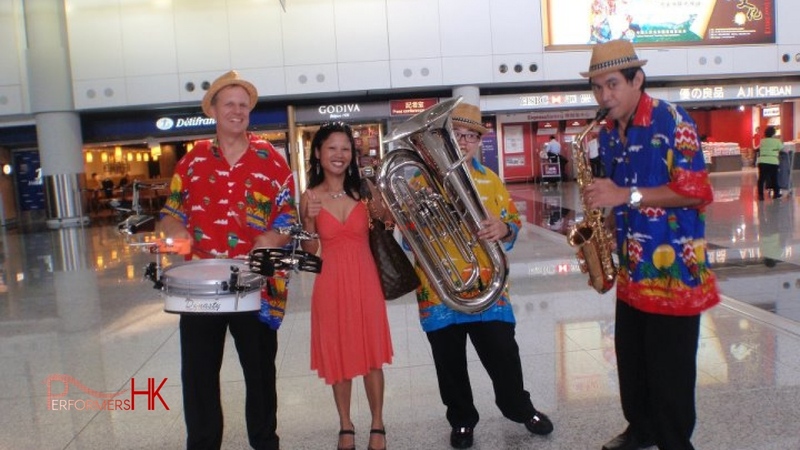 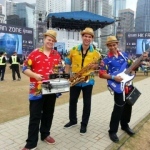 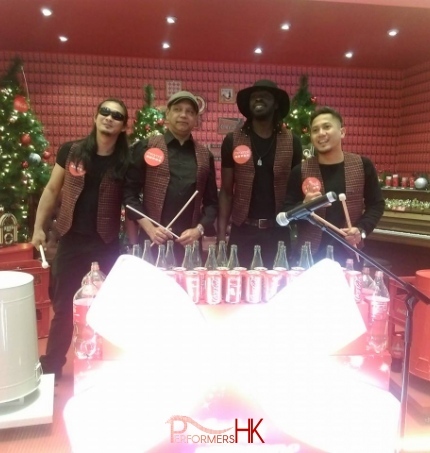 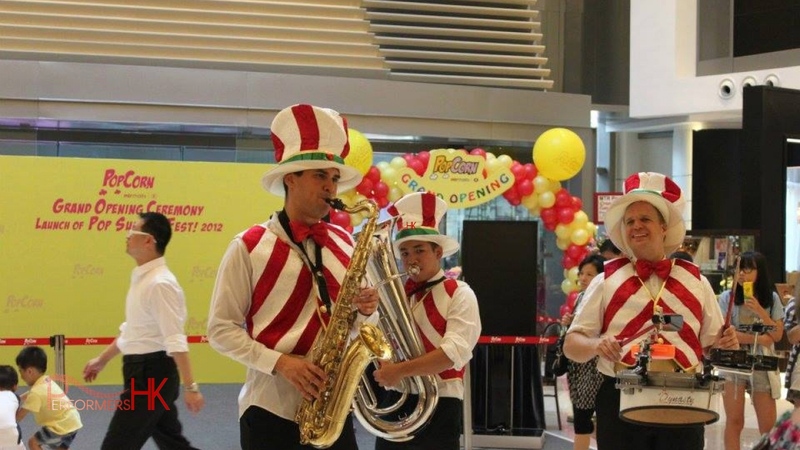 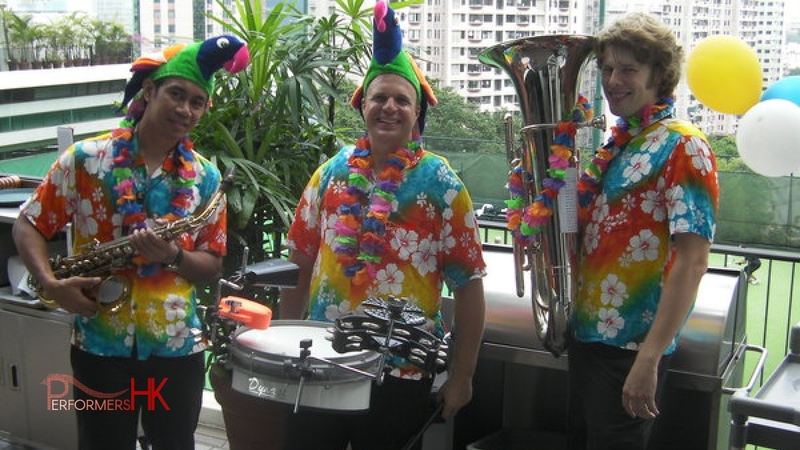 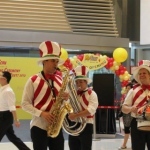 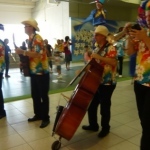 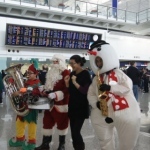 The Grooves playing at Hong Kong Airport for their Xmas parade. 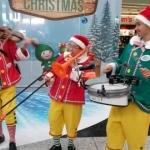 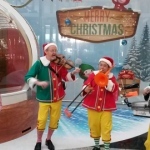 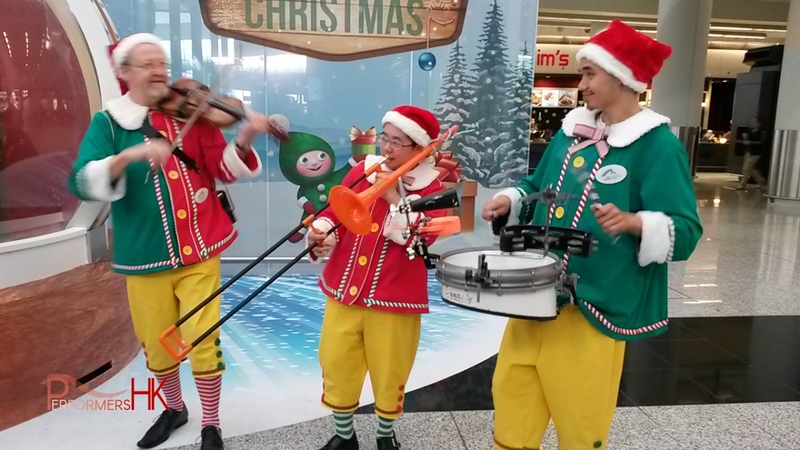 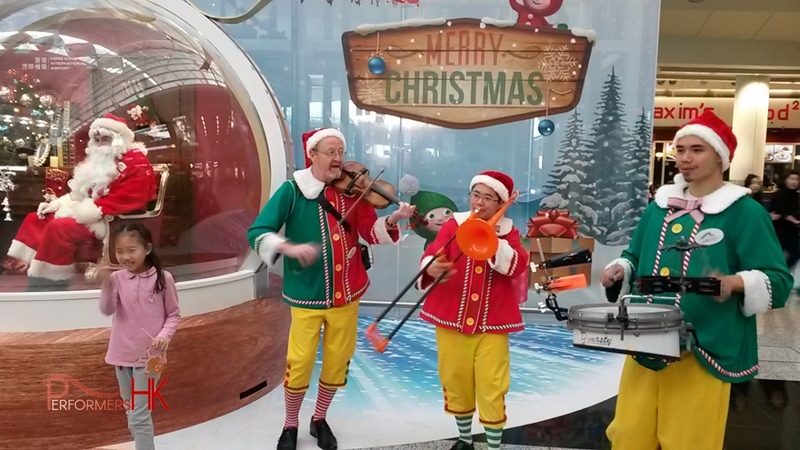 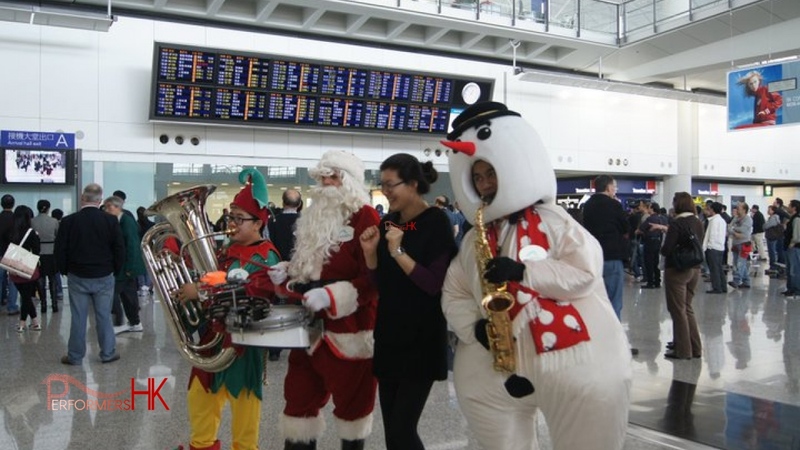 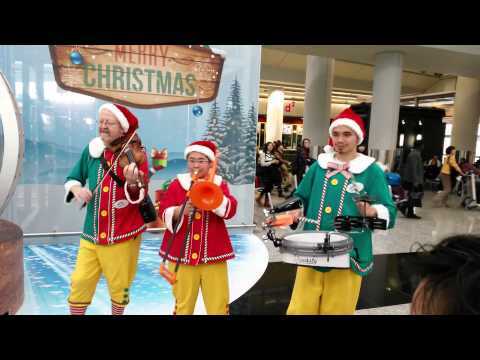 The grooves dressed in our custom made elf costumes playing at the Hong Kong International Airport . 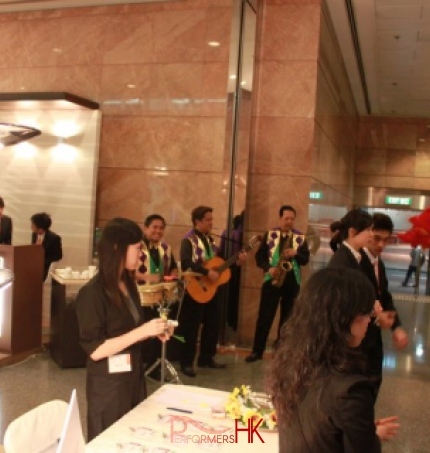 Roving around at a corporate launch next to Crown Hotel Hong Kong. 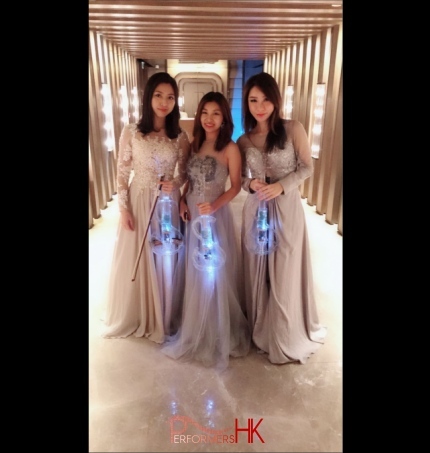 At the 109 Repulse Bay Ester event. 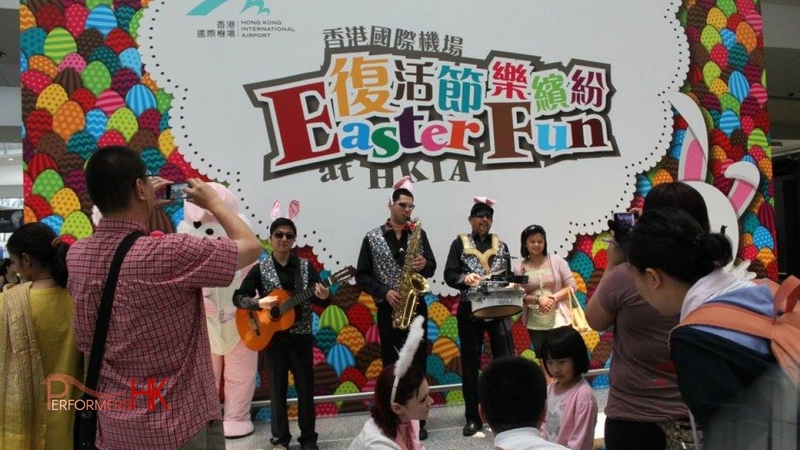 At the Hong Kong Airport Easter event. 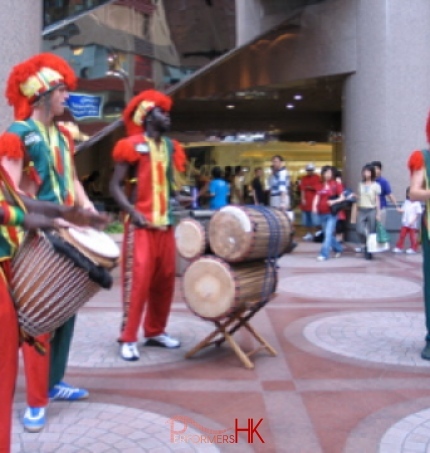 The Grooves at the HK Fan Zone in bright costumes.